If you're really popular, like myself, then you're constantly receiving a steady flow of notifications on your Android device. This is either a nuisance, or a reassurance of your popularity. Sometimes you get too many notifications at one time to view, or you accidentally swipe an important alert away, rendering it lost forever. 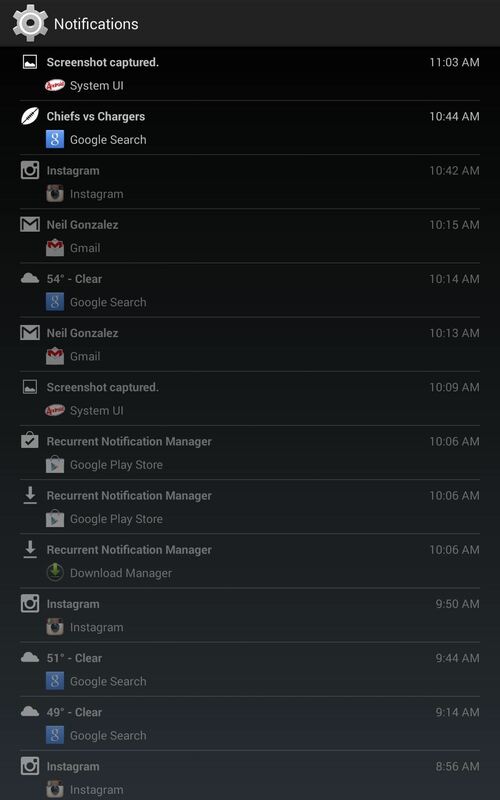 However, you can find out what it was on your Nexus 7 using a little known trick to access your notifications history. Just go into the Notifications option in your Settings. 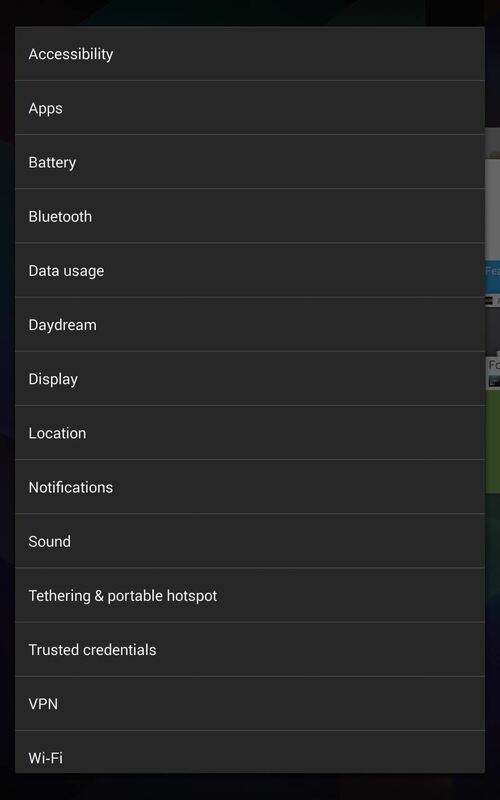 Wait... there isn't any Notifications option under Settings!?! Don't be alarmed if you don't see this option—no one does. It's not there—it's somewhere else—and not where you'd expect. The process is quick and painless, though not quite as handy as a Notification History option would be in your Settings. 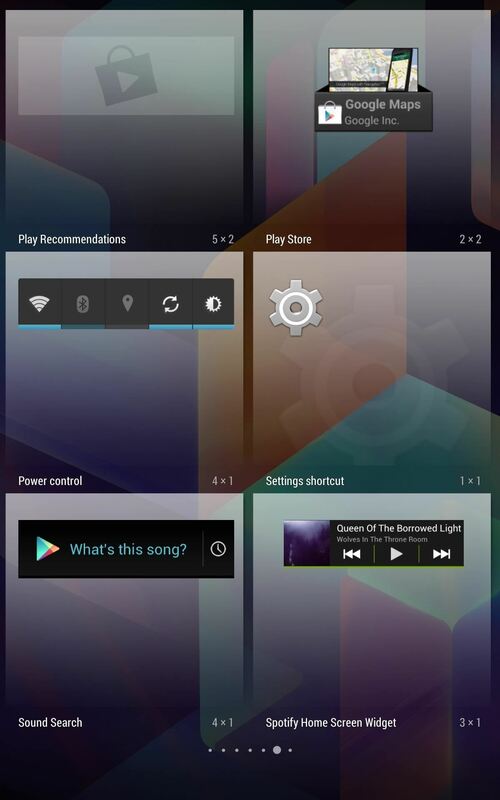 You don't need a third-party app or anything, all you need is a device running Android 4.3 or higher. Go to your Widgets screen and locate the Settings shortcut widget, which usually looks like some sort of cog. 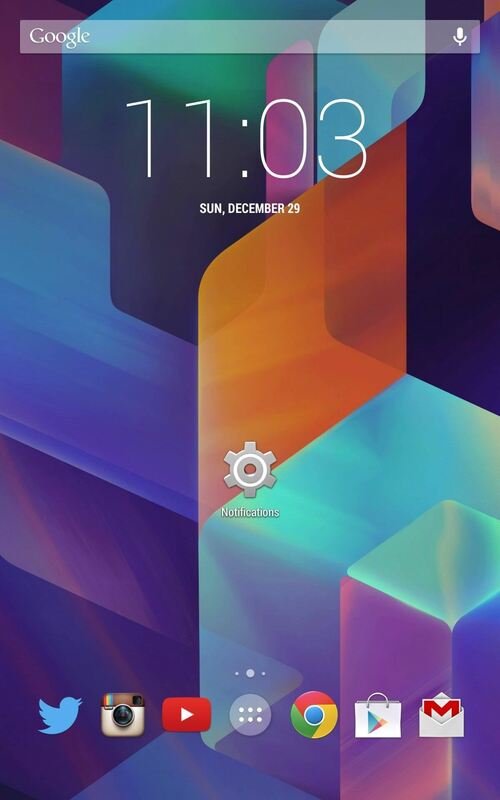 Drag the widget to any home screen and a menu will pop up immediately. From here, select Notifications. Now, every time you open up this widget, you will be able to see a long list of past notifications. Hope this little trick was just as helpful to you as it was for me. I dd this, and there is no notification option when I add a shortcut. That is truly odd. You may want to give this a try. Hope that helps. Good idea but useless to me since it doesn't show the actual notification...just which app sent the notification. I need to see the actual one sent. Maybe this is more what you need... ?